Capré Kennett was born and raised in Council Bluffs, Iowa and went to school at Bloomer, Kirn and Abraham Lincoln. She is known for being dependable, friendly, meticulous and providing a high-level of assistance when clients are buying or selling a home. She has also been a military wife for more than 10 years. 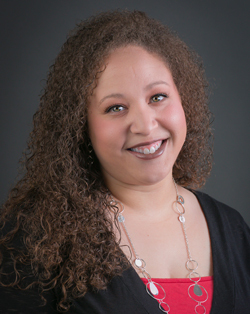 When not assisting clients, Capré enjoys spending time with her husband Steven, their three beautiful children and going camping at local area parks. Capré is dedicated to service before, during and after the sale. 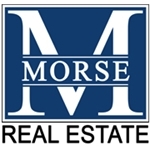 Contact Capré Kennett (402) 957-8756 or Capre@Morse-RE.com.